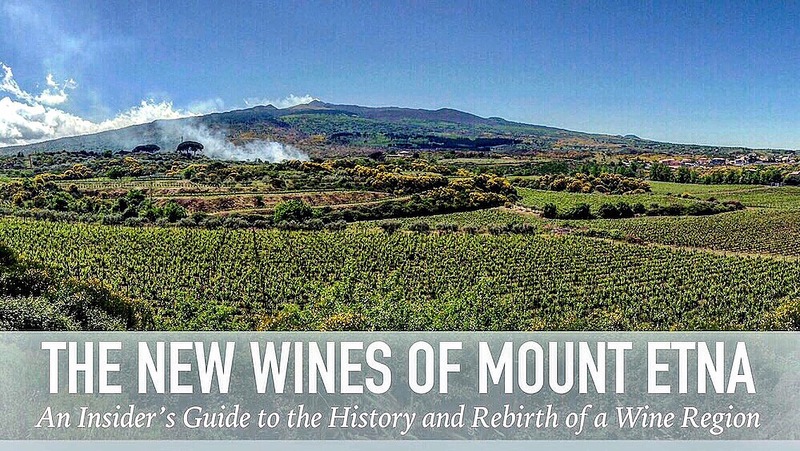 In this four-hour educational and entertaining class we examine the geography and flavors of the Mount Etna landscape with an expert-led winery tour and tasting of the region’s native grape varieties: Carricante and Nerello Mascalese. By spending time with winery owners, educators and winemakers, and our own passionate experts, students are given the unique opportunity to learn about Mount Etna’s functional historic palmento and modern techniques used in high-altitude volcanic winemaking. 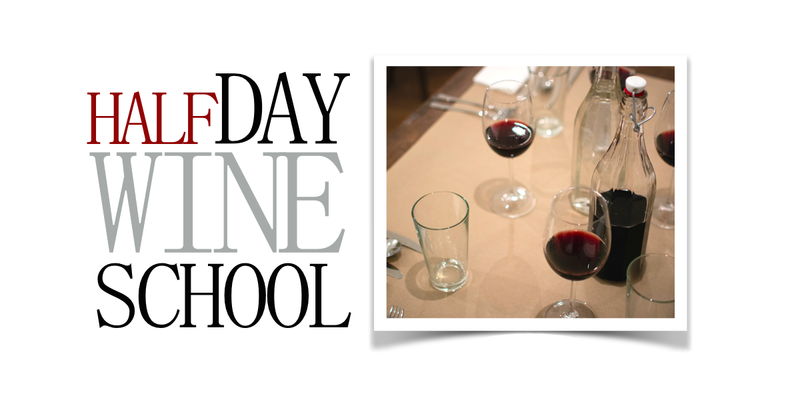 Discover the power and nuance of Europe’s most dynamic grape-growing region with our unique fun-filled half-day wine course. After a short tour, we have a guided tasting of classic Etna Bianco and Etna Rosso wines followed by the estate’s premium international blends. 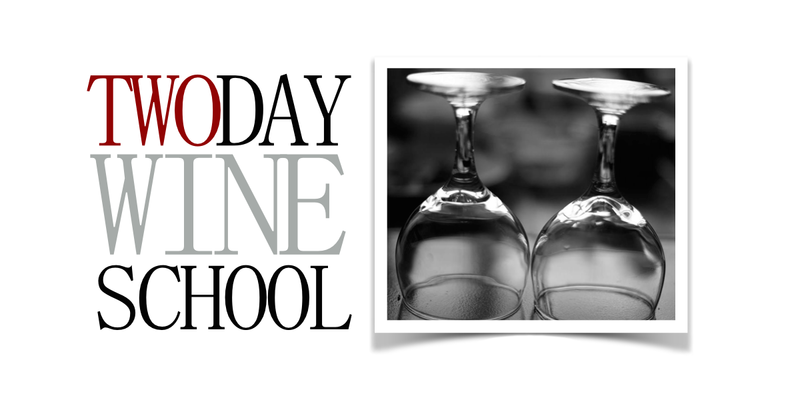 This is a great opportunity to learn fun wine appreciation techniques directly from our expert. 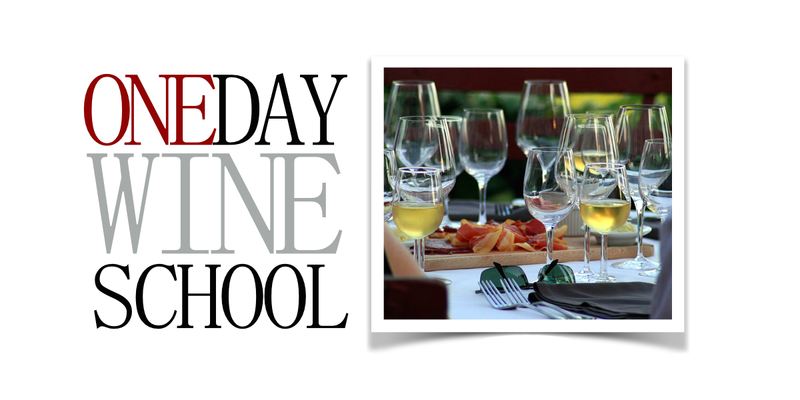 This course includes: Wine tasting, seasonal Sicilian foods, and an expert-led educational experience to one winery.